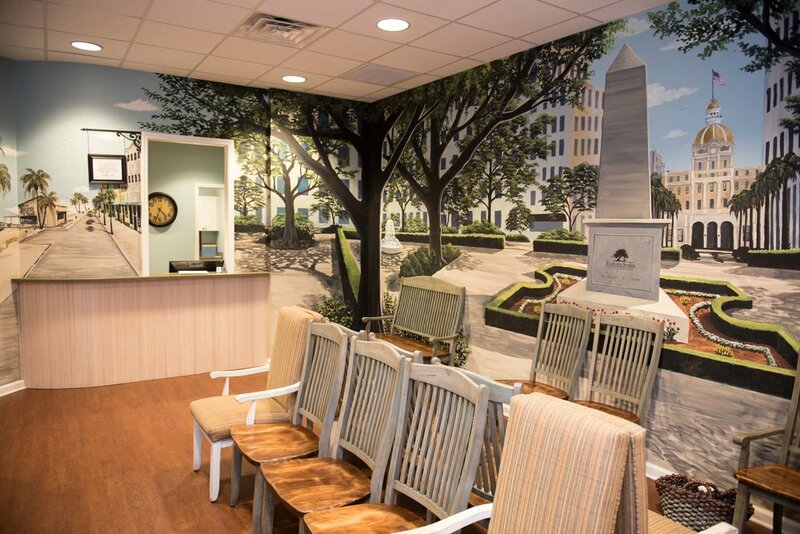 Will this be your child's first visit with us? We're happy to have you! You probably have some questions, and we'll be happy to discuss them with you. To get started, we've outlined a few of the reasons most parent's trust us to be their child's pediatric dentist. The most important part of your child's first visit is to get to know us and become comfortable with the dentist and hygienist. A pleasant first visit builds trust and helps put your child at ease during future dental visits. We've spent years assembling the best team and friendliest office to make sure this visit is enjoyable and positive. 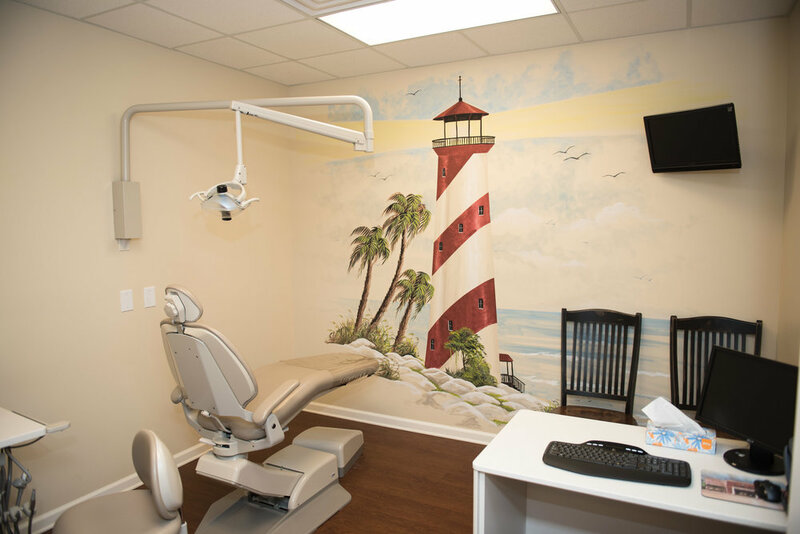 Featuring colorful paintings of ocean life, the beach, and town centers, Southern Smiles Pediatric Dentistry makes sure your child enjoys their trip to the dentist. 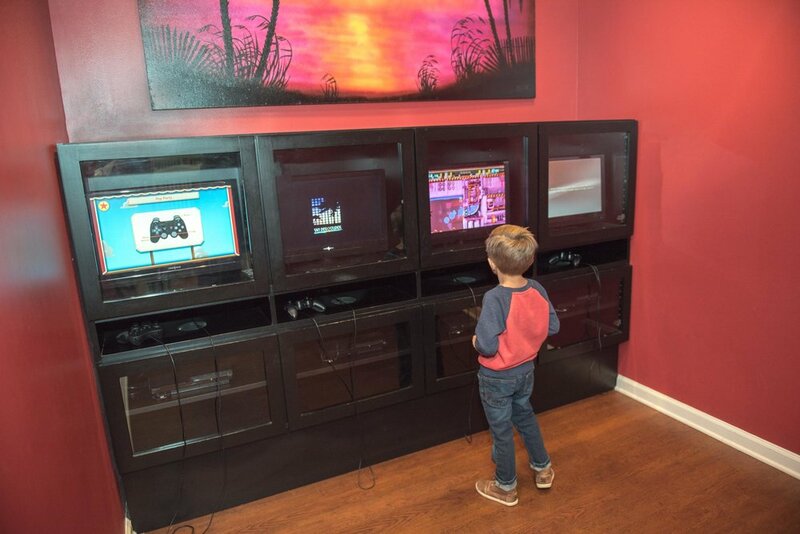 We even have a Game Room with a fun collection of video games to keep your child entertained while they wait. 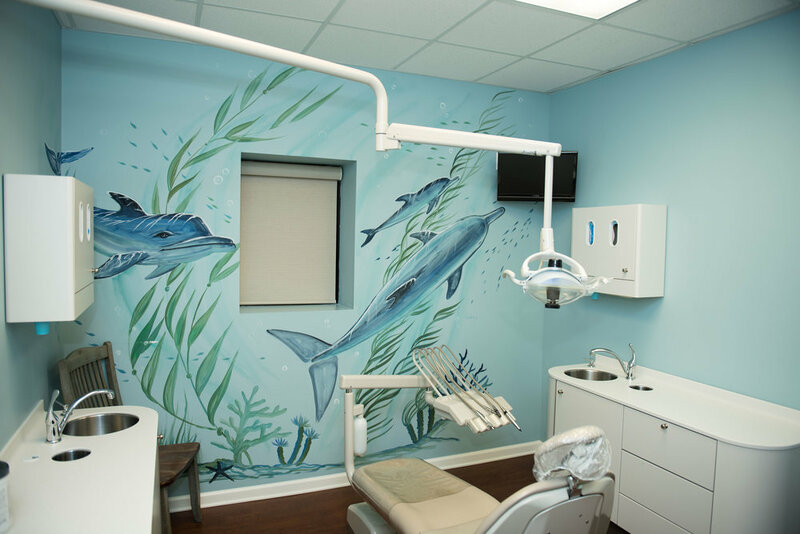 We understand that the investment into your child's oral health is important. We accept all insurance companies that allow you to choose your own dentist and we are a preferred provider with several plans. Give us the opportunity to gather information regarding your dental plan, review your benefits and collaborate with your insurance company! 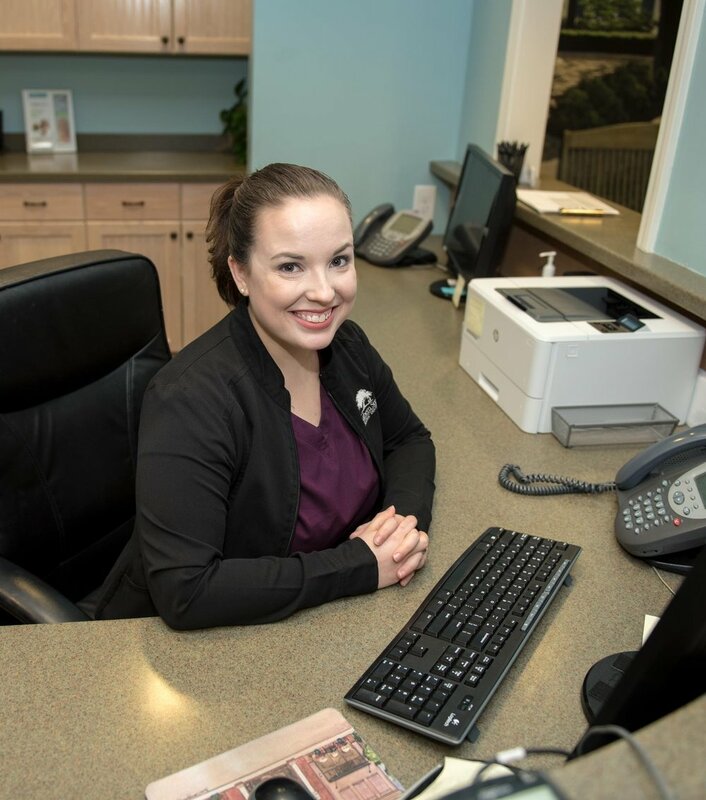 New Patients - Why Choose Us?